Studies reveal that more than two million Americans opt for hospice care for their needs every year. 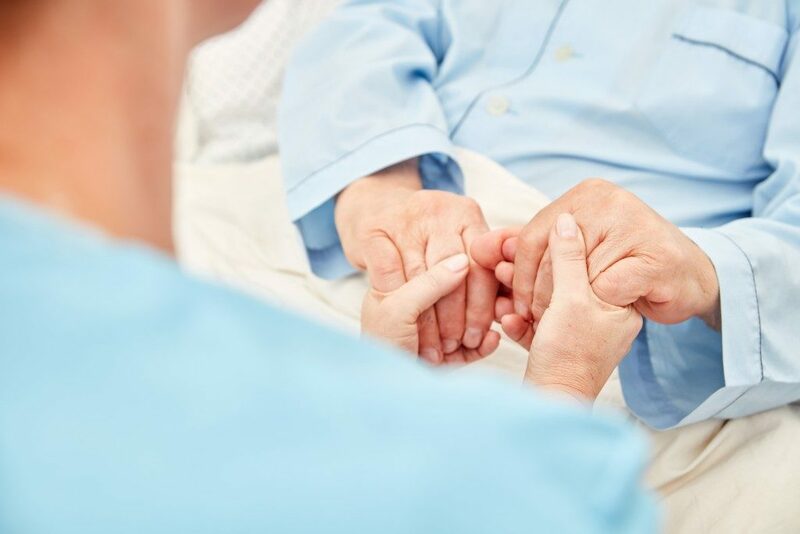 Hospice care is an initiative that assists individuals with advanced sickness to live comfortable lives with dignity, confidence, and respect. More people are considering hospice care than ever because it offers high-quality life for people facing terminal illnesses. It also offers care and support for family members who care for the sick. Unfortunately, hospice care is still a mystery to several people. People still think that hospice care is a place where the sick go as they await death or when they don’t have anything left to do with their lives. Consequently, some patients miss out on the care provided by hospice due to the misconceptions about the program. Therefore, it is paramount to understand the truth about the program so that you don’t lock out yourself or your loved one from getting the fantastic care that hospice offers. The truth is that hospice care is offered wherever a need exists. 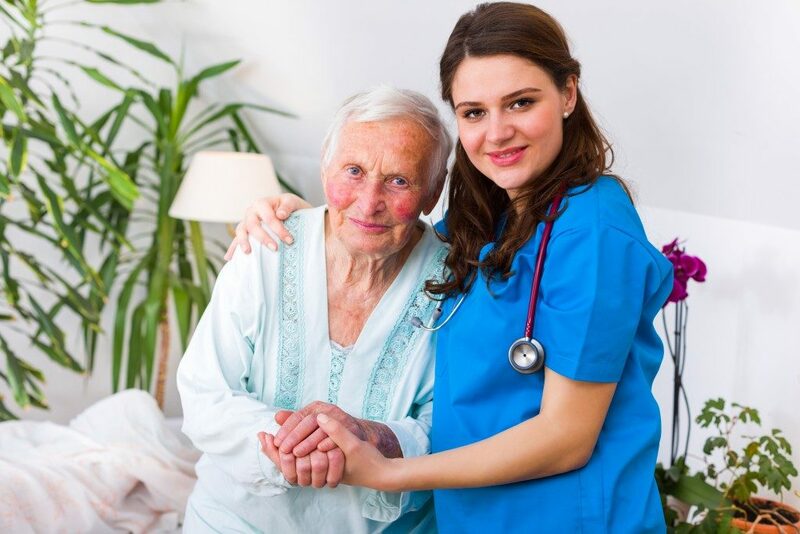 Mostly, the care is provided in the patient’s home or where the patient lives. It can also be provided in hospitals or nursing homes. People with a life expectancy of about six months are eligible for hospice care. The care starts immediately after your doctor has referred you to the hospice program. Dependable hospice centers in Indiana are focused on living as opposed to dying. Therefore, hospice care is not a ticket to death as most people think. On the contrary, hospice care targets any person regardless of their age. The common factor in the program is a life-limiting disease. Surprisingly, studies indicate that hospice organizations have been serving an increasing number of young adults and kids in the recent past. The program is also offering an increased number of services targeting young people facing life-limiting diseases, which means that the program is not only focused on the elderly. One of the most common hospice misconceptions is that the care is expensive and that it knocks out several people from enjoying the care. On the contrary, hospice care is fully funded by Medicare benefits. Additionally, it gets covered by some private insurance companies; hence, you don’t have to shoulder the entire financial burden. Hospice care entails spiritual counseling, social services, some therapies, and visits from healthcare experts such as nurses. Hospice no longer targets cancer patients only. It targets all terminally ill individuals and their families, irrespective of the diagnosis. Some of the terminal illnesses hospice targets include dementia, heart failure, and chronic lung disease. Hospice doesn’t prolong life, neither does it hasten death. It aims at keeping patients comfortable by enhancing their quality of life. Never let these myths discourage you or your loved one from signing up for a hospice care program. Now that you have the facts about hospice, you can make an informed decision to enroll your family member in a hospice care program.